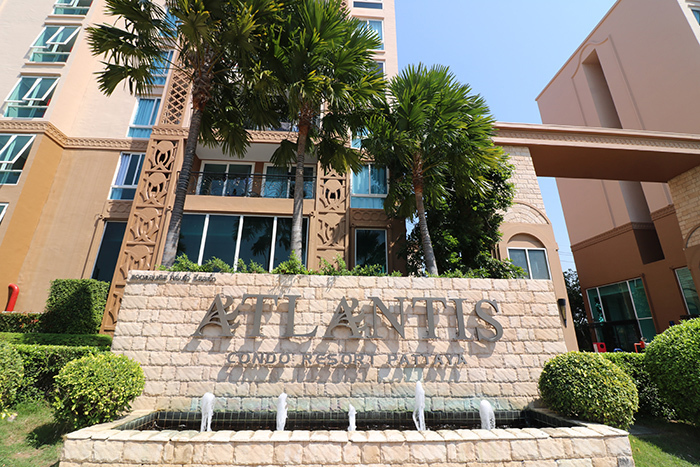 Atlantis Condo Resort Pattaya is comprised of five large condominiums which are approximately 300 meters away from Jomtien Beach. 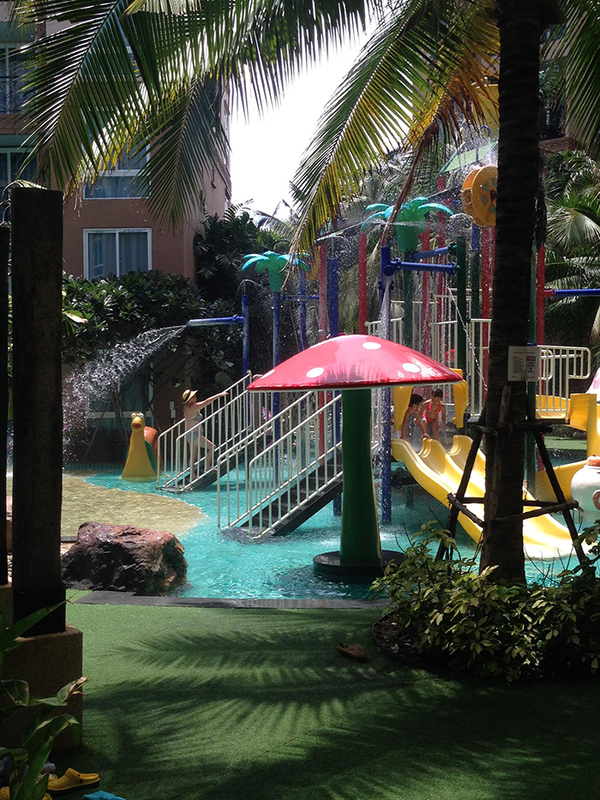 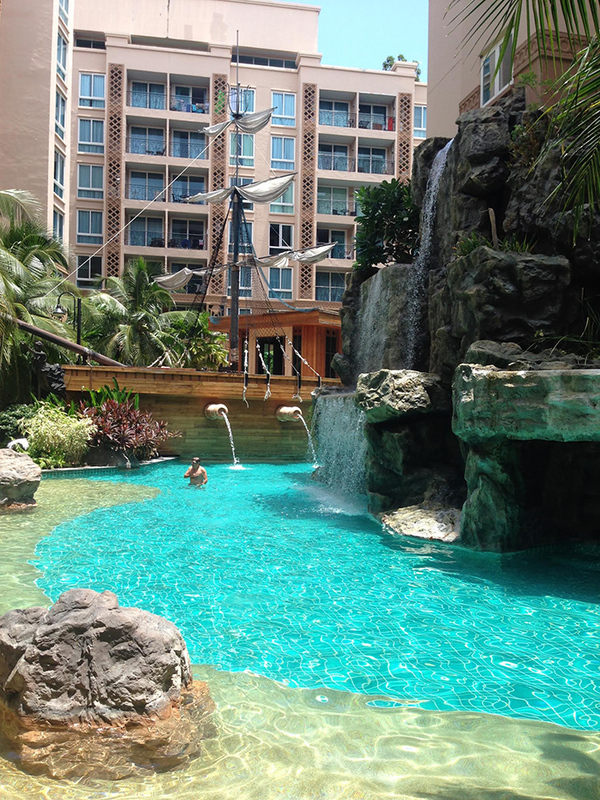 It has an exotic tropical garden which surrounds the large themed swimming pool/area. 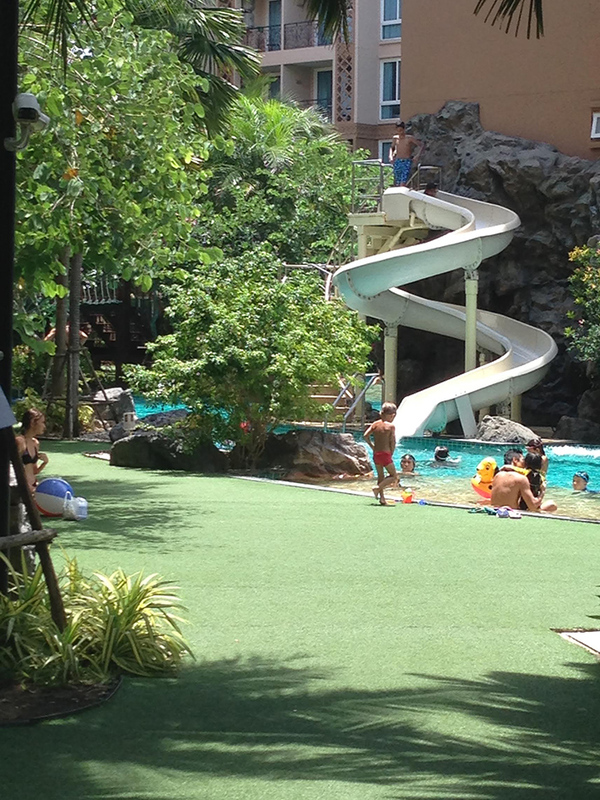 There are jacuzzis, a fully equipped gym, and a water playground for children. 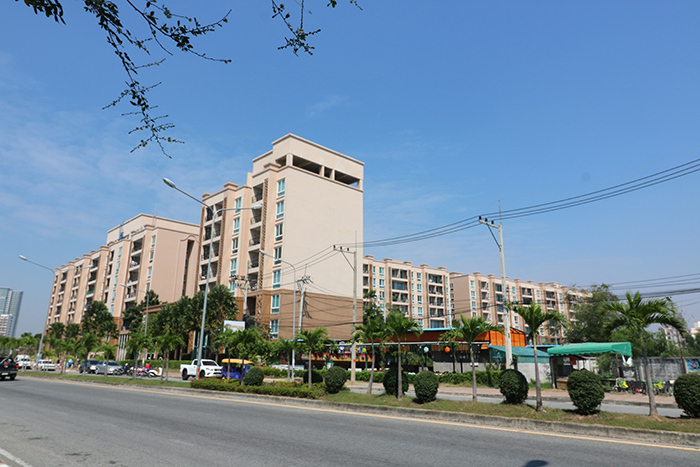 There is also 24 hours security making it a safe and secure place for families. 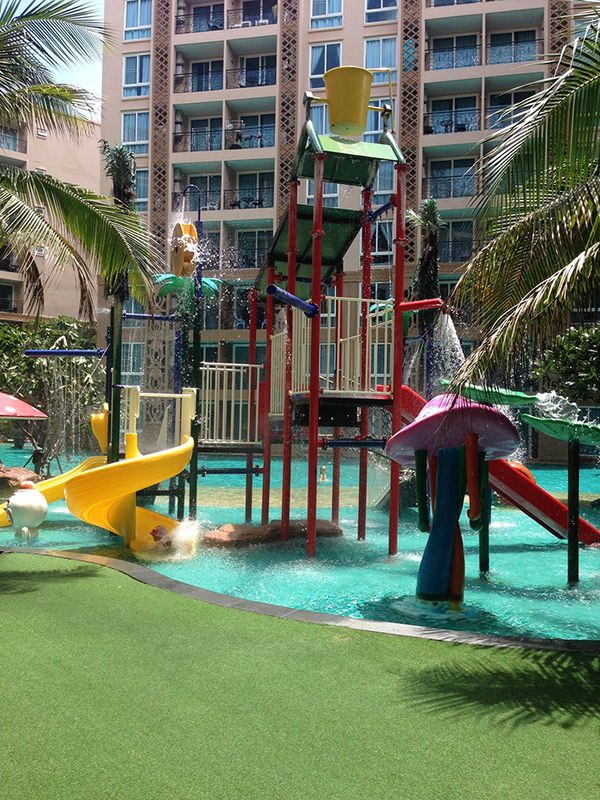 Large themed swimming area with jacuzzis and a water playground for children, fully equipped gym/fitness center, Wi-Fi access, 24 hour security, and 300 meters to Jomtien Beach.